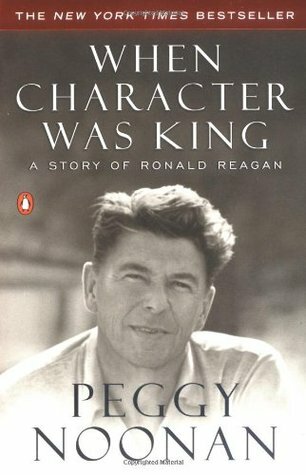 Peggy Noonan’s “When Character Was King: A Story of Ronald Reagan” was published in late 2001. Noonan is the author of nine books, a political commentator and a columnist for the Wall Street Journal. From 1984 to 1986 she was a speechwriter for President Reagan. In 2017 Noonan was awarded the Pulitzer Prize for Commentary. Despite providing some degree of coverage of nearly all of Reagan’s life, Noonan’s 327 page book is not a traditional biography. Instead, it is essentially a semi-insider’s review of Reagan’s life, character and legacy. Distilled to its essence, it is a character study written by a part-time eyewitness but an astute, full-time observer. “When Character Was King” begins in earnest with Reagan’s childhood, focusing on the aspects of his environment which shaped who he was and who he was to become. The author shares anecdotes and stories which she believes are most instructive, never relying on a monotonous recitation of his diary. The book proceeds through his life at a relatively rapid rate, skipping some events but slowing for others in order to dwell on his most revealing moments. Noonan’s style is extremely articulate and readable; she is an extremely talented author with a unique gift for written expression. But while readers of all political persuasions will enjoy her fluid, first-person voice, some will find the narrative too sympathetic and sappy. Written three years before Reagan’s death, it occasionally resembles a sugar-coated eulogy for someone not quite departed. Noonan does not dissect Reagan with the precision and sterility of a trained psychologist, but as someone who worked in close proximity to him for three years while never losing sight of him thereafter. She does not get lost in her subject’s life as do some biographers. Noonan is able to step back and see the big picture…to identify large-scale patterns in bits of his life which at first glance appear disjointed or unrelated. There are too many fine moments in the book to comprehensively reveal, but they include dozens of insightful anecdotes, a touching and revealing chapter on Nancy Reagan, a partisan but well-written summary of Iran-contra and an illuminating look at Reagan’s use of humor. Appropriate for a character study but not ideal in a biography, Noonan’s eye is always on her subject…but not always on history. Context is frequently provided but occasionally ignored. In addition, she does not dwell on every key milestone in Reagan’s life. His gubernatorial career, for example, receives just ten pages of coverage while the attempt on his life (which is far more revelatory for her mission) receives two full chapters. But readers who come away feeling underwhelmed are likely to do so primarily because this book is intrinsically sympathetic and lacks the feel of a ponderous political tome. Reagan’s policy priorities take a clear back seat to the author’s assessment of his character. And Noonan clearly feels that his exceptional character was the key element in his political success. Overall, “When Character Was King: A Story of Ronald Reagan” is an interesting and thought-provoking review and assessment of Reagan’s character and personality. 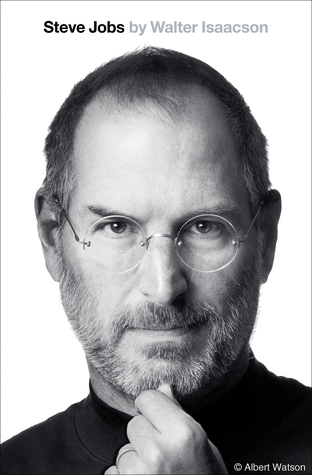 Its rapid pace and abbreviated format precludes a deeper analysis of his life and political career. But Peggy Noonan successfully teases out and exposes much of the essence of the 40th president and comes as close as anyone to unmasking this magical and mysterious man. Can’t recall whether I read this one. I did enjoy Noonan’s What I Saw at the Revolution, though that’s more of a personal memoir than an account of Reagan’s presidency.